Liberalis Now can help you to create your own online call centre in moments! Antheus are very proud to announce the launch of Liberalis Now – the latest in free online call centre software. 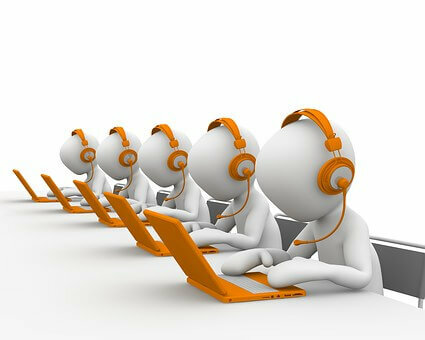 We set out to create the ultimate online call centre software. One with lightning-fast set-up, low costs, complete flexibility and ease of use. Liberalis Now uses Web Real-Time Communications (WebRTC) technology, enabling web browsers to participate in voice calls. Our cutting-edge technology provides you with a browser interface that functions as a phone; without the need for any plugins or telephony infrastructure. Liberalis Now allows you to deploy your own online call centre within minutes. It’s highly cost effective – you only pay when agents are connecting with customers. It’s also really easy and intuitive to set up, use, and administer. Try it out today and transform your browser into a fully-featured agent desktop. The flexibility of this brand new product has many applications and particularly appeals to small companies, flexible workforces and charities. You can get a campaign up and running as quickly as possible at minimum cost. It’s quick, easy and highly configurable. You only pay when your agents connect with customers. So you can start or stop your campaign promptly without incurring any infrastructure costs. What’s more, our call costs are highly competitive. The Liberalis Now online call centre software requires minimal effort to set-up and maintain. Your agents can be based anywhere. No voice boards, line subscriptions or equipment – just a computer and a browser. Try our free online demo, or call us on 0330 088 2488 to discuss how Liberalis Now can help you to create your own online call centre in moments! PreviousPrevious post:Antheus are proud to sponsor Newton Abbot Rugby ClubNextNext post:Our call centre server reliability is legendary. But just how good is it? Our call centre server reliability is legendary. But just how good is it? How good is your lead generation company? Why data quality is often poor, and what you can do about it. Why use Vicidial? We look at the pros and cons.